"in the heart of the Deise"
Welcome to Sallyfort Mini Farm for indoor and outdoor family fun all year round, come on in and have a look around. 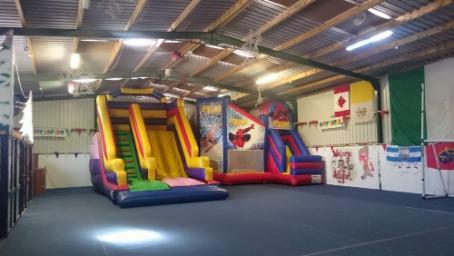 The farm consists of a large main building with snack bar, stove, seating, and play areas. Perfect for rainy days. There is also a TV with Sky Sports. Immediately outside is the farm, with pedal go cart track, picnic areas and the farm itself with all our animals and beautiful views to take in while you stroll around. Call Dermot on 087 2729237 for opening times. Bring the family this weekend and have some fun! !